Melanne manages Pinnacle's Investment Operations department, which includes overseeing the implementation of new accounts, asset transfers, distributions, deposits, trades, etc. 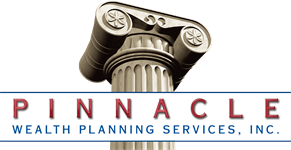 She also handles many client requests and inquiries, and works closely with Pinnacle's custodians. Melanne earned her Bachelor of Science degree in Accounting from Ohio State University.